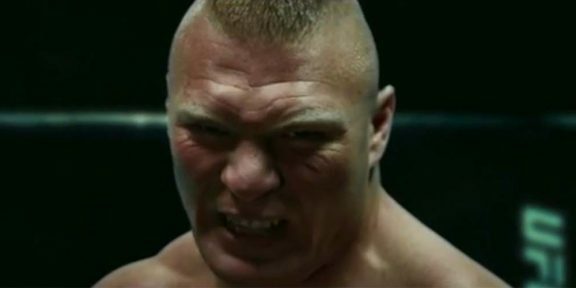 The main event for UFC 200 has been changed once again, the third swap and second in an as many days with Brock Lesnar and Mark Hunt now set to go second from last after they were fired into the main event by the UFC. 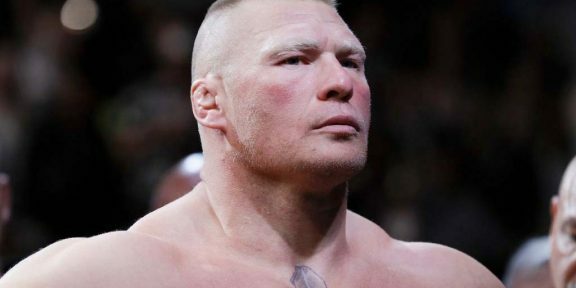 The original main event was Daniel Cormier vs Jon Jones but after Jones was popped by USADA for a potential substance violation, the UFC took the fight off the card and promoted WWE Superstar Brock Lesnar in the top spot with his opponent Mark Hunt. UFC yesterday night took the decision to get the main event off the WWE contracted Lesnar, and giving it to Miesha Tate and Amanda Nunes who will fight for the UFC Women’s Bantamweight title. 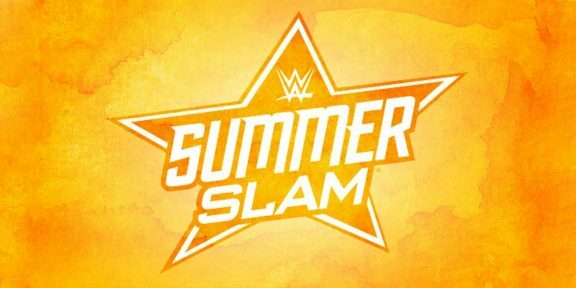 The women’s position on this pay-per-view is pretty much equivalent to WWE giving the WWE Women’s title the last spot on the card at a WrestleMania.